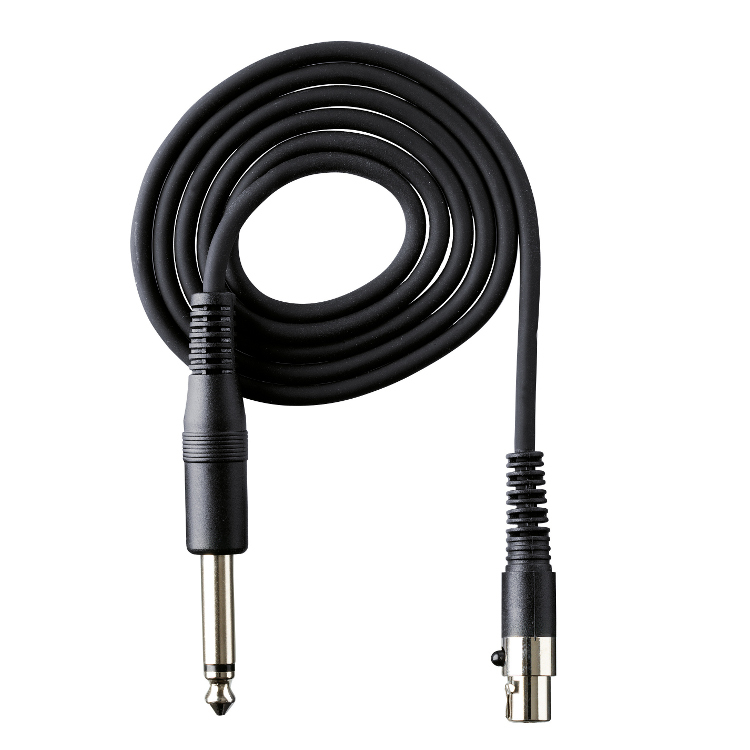 This combination is ideal for solo artists who enjoy using a handheld microphone and who detest using an instrument cable that runs across the stage. 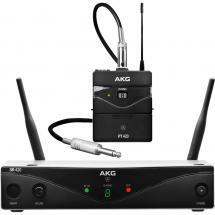 AKG have found a solution in the shape of this WMS40 Mini2 Dual microphone system. 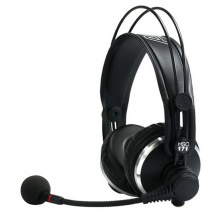 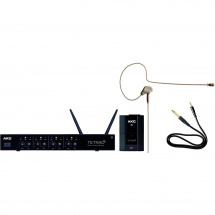 This set consists of a separate wireless handheld microphone, together with a bodypack transmitter with instrument connector plus a two-channel receiver. 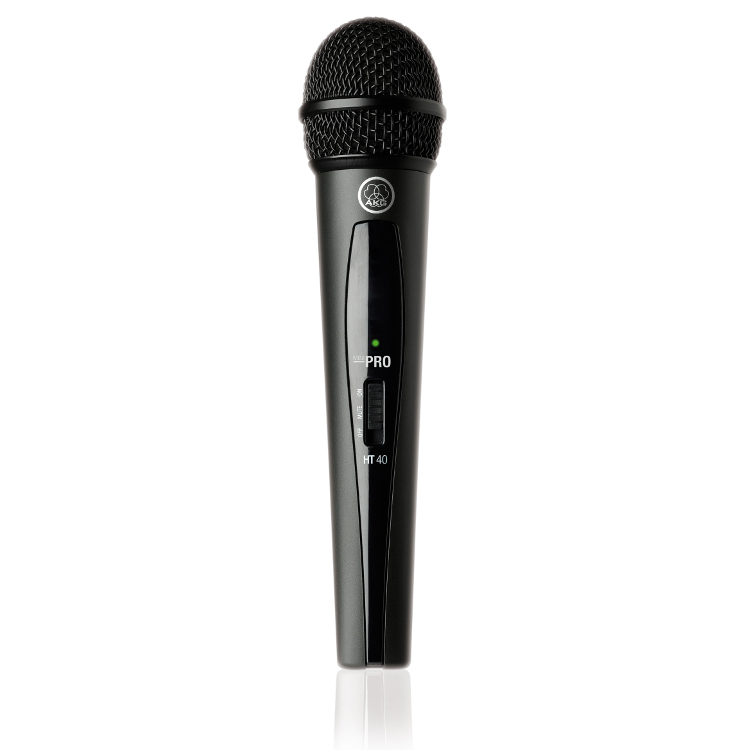 This compact system is very practical to use and operates with AKG's HDAP technology for ultimate audio processing and a realistic, natural sound. 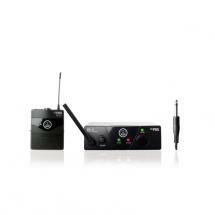 The elements of this duo pack operate in the ISM2 and ISM3 band, so that they won't disturb one another. 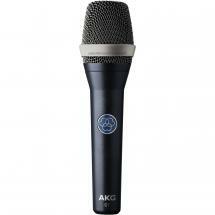 AKG wouldn't be AKG if there wasn't something special about this set, however. 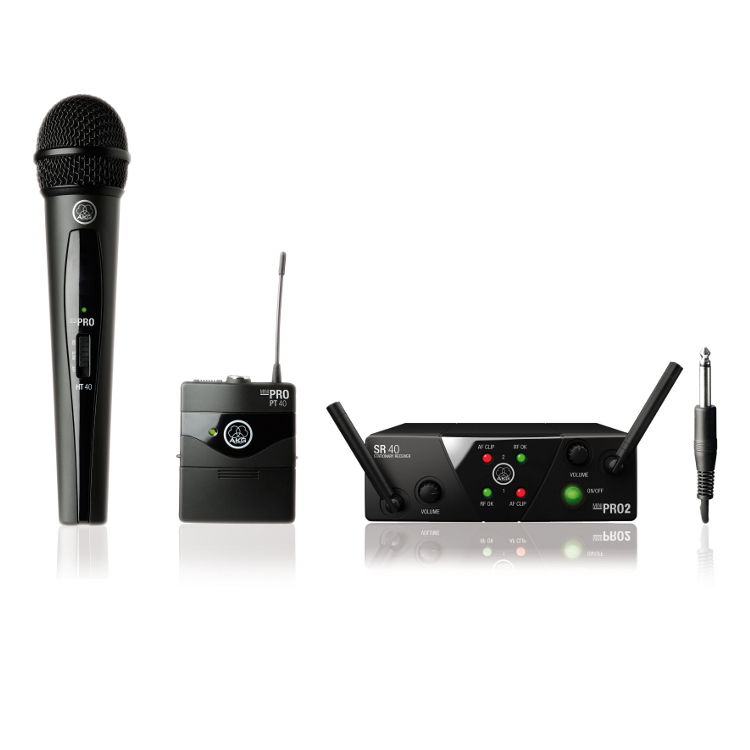 In this case, the remarkable thing is the energy-saving construction of the handheld microphone and bodypack transmitter. 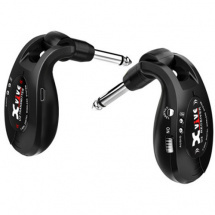 Both can operate for 30 hours on a single AA battery! 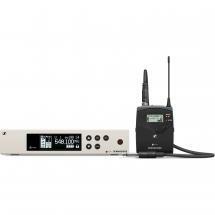 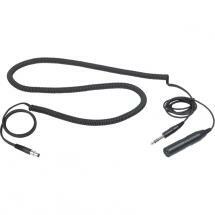 The bodypack also has a mini XLR connector, so that you can connect a Lavalier or tie-clip microphone. 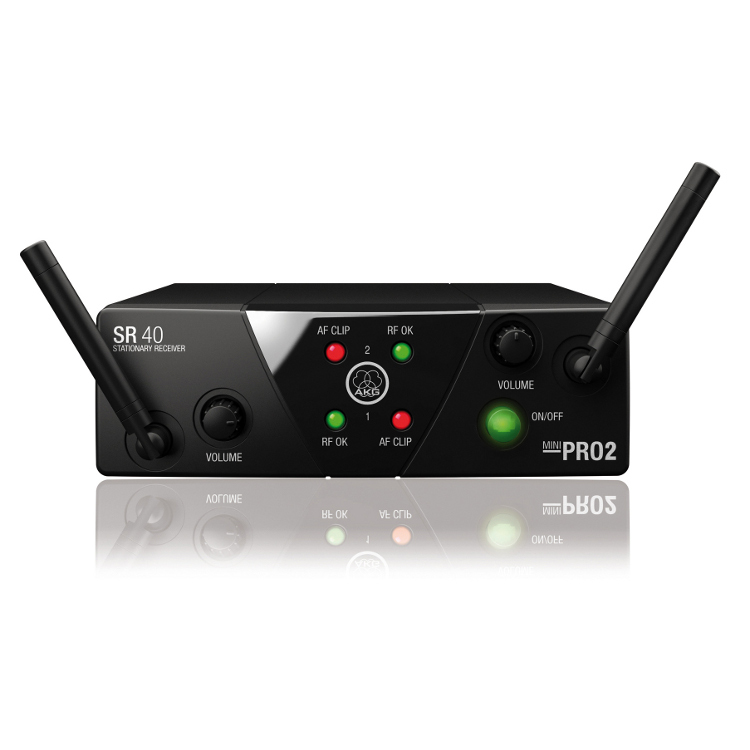 This means that the system can be used for all whole host of applications, despite its compact size! 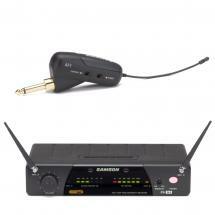 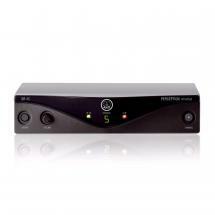 This two-channel receiver is fairly compact, just like the WMS40 microphone sets that came before. 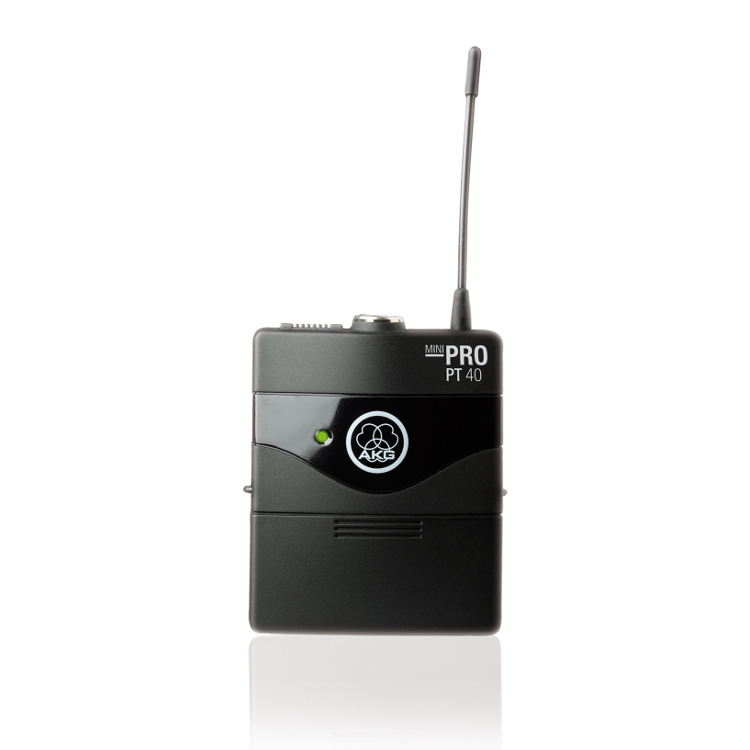 For every channel there is a separate antenna, volume control, transmission-strength indicator, clip limiter indicator and a balanced 6.35mm jack plug output available.